Set always on the first Sunday of September, in 2018 this will occur on the 2nd, and means that your stay with us will be even more colourful! Its like stepping back in time when you look out over the water and see classically ornate Venetian boats rowed by locals in 16th century costume! Then the races start – one for young rowers, one for women, one for rowers of caorline – long canoe-like boats in which the prow and the stern are identical – and the last, the most eagerly awaited, featuring two-man sporting gondolini. They begin right by the always advantageously positioned Bauer Terrace, and the heated race finishes at the sharp curve of the Grand Canal between Palazzo Barbi and Ca’ Foscari – in a replica of the grandeau of Venice’s Martime Republic past, the dressed-up judges sit in an ornate raft known as the machina, where the prize-giving takes place. 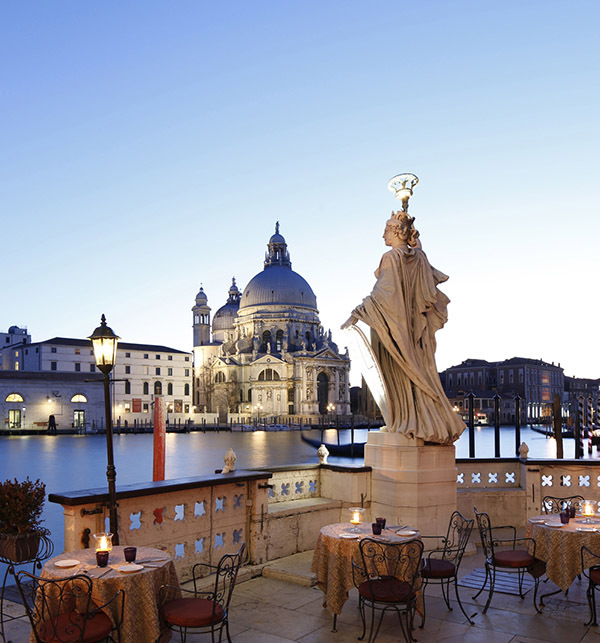 See the future of film or step back in time, you don’t have to choose in Venice when you stay with us at Bauer! Start your story today.